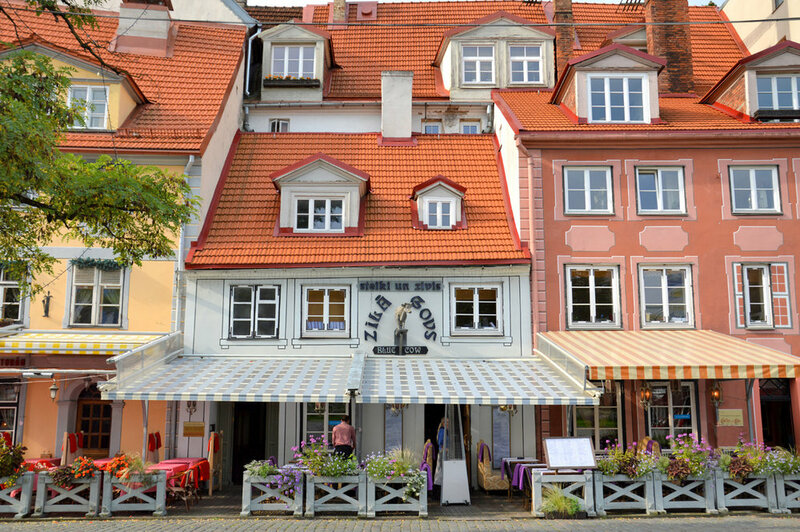 Latvia is a tiny Baltic state - still considered off the beaten path for those who visit Europe. We only visited the country's beautiful capital - Riga (as a stopover on the way to the completely unknown Kazakhstan). The city turned out to be charming, very well maintained with nicely cozy, narrow streets and colorful architecture. The food was especially nice and so cheap. 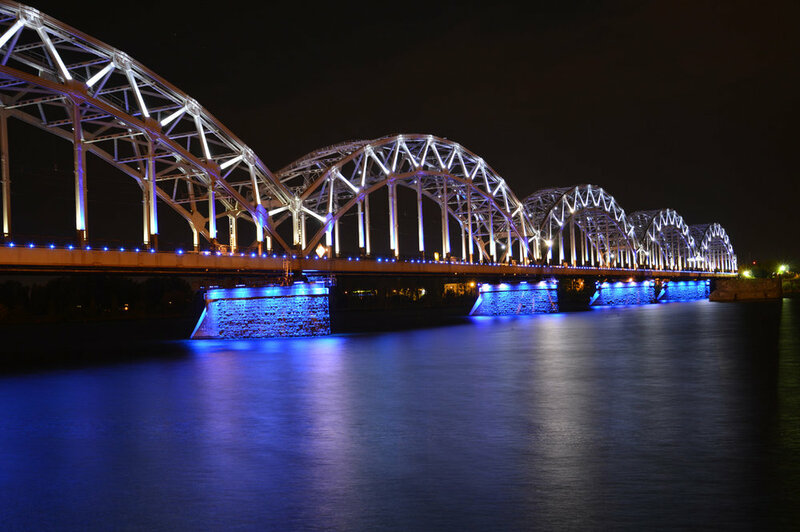 Riga is perfect for a weekend city break - it's not expensive, easy to reach and still not that overcrowded. To find more detailed info, take a look at the article about this hidden gem. Riga, the capital of Latvia is one of those European cities that are hardly ever visited by ordinary tourists traveling across the old continent. There's very little information about it and it almost never appears in the media. To be honest, we hadn't planned visiting Riga either. The reason why we went there at all was because we had a stopover in Latvia on the way to the unknown and absolutely amazing Kazakhstan (read posts Kazakhstan here). Our visit in Riga was completely spontaneous - we didn't have any plan regarding what to see and where to go but the Latvian capital turned out to be a surprising hidden gem - large enough to offer many attractions as well as the beautiful old town and small enough to walk around in only one day!